For January a nd February 2019 the Garden, Cafe and Nursery at Miserden will be open on Saturdays and Sundays, 10am – 5pm. 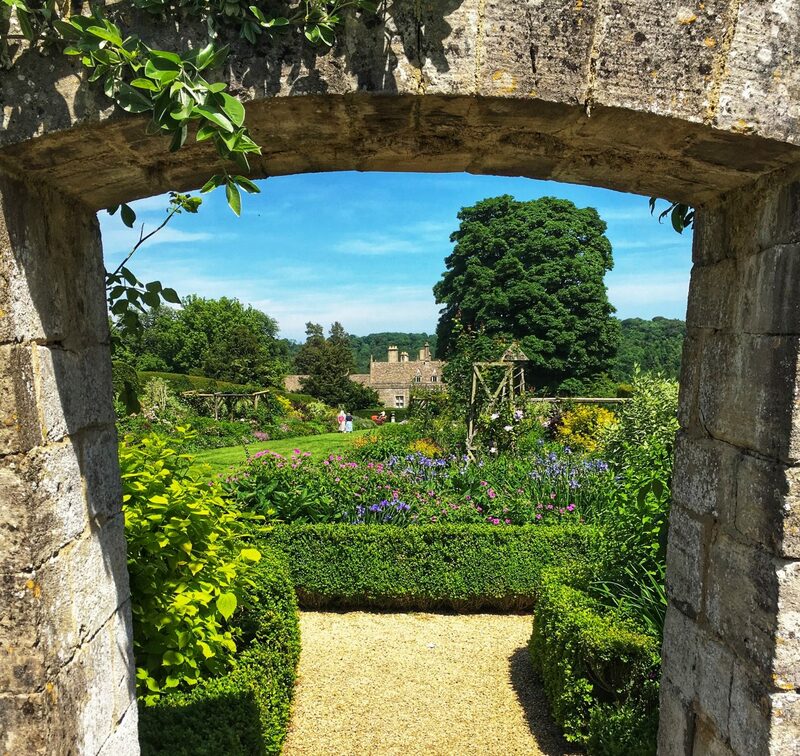 Entry in to the Garden at Miserden for January and February 2019 is £5 for adults and free for children. From 1st March 2019 the Garden, Cafe and Nursery will return to full Spring/Summer opening hours and garden entry prices. Open Tuesday – Sunday, 10am – 5pm. Entry in to the Garden at Miserden will be £7.50 for adults and free for children.